Sunday open 11am – 6pm, serving food 12-3. 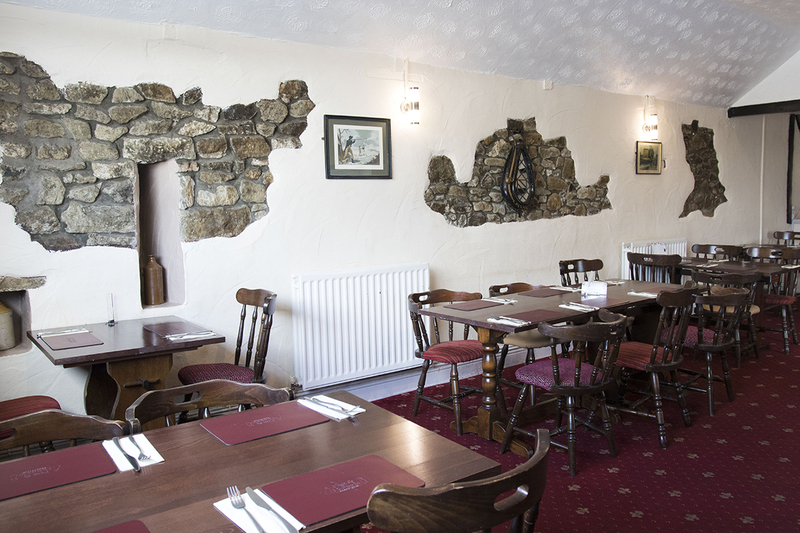 Whether you’re in the mood for a meal for two, a quick catch up with friends, our menu features a superb selection of dishes that have been prepared to the highest standard by our head chef, Gareth Lawrence. Whatever the occasion, our wide range of drinks are the perfect accompaniment to a delicious meal, an evening spent with friends, or a celebration. Why wait until the weekend to treat your partner or get together with special friends? We’ve now Afternoon Teas. Copyright © 2019. Victoria Brace Marketing. All Rights Reserved.